How do I pay for parking using the app? Scan the QR code on parking signs or decals, or open the MobileNow! app and enter your location #. How much does it cost to park by app? There is a $0.25 convenience fee + $5 for 24 hours of parking at PRC. 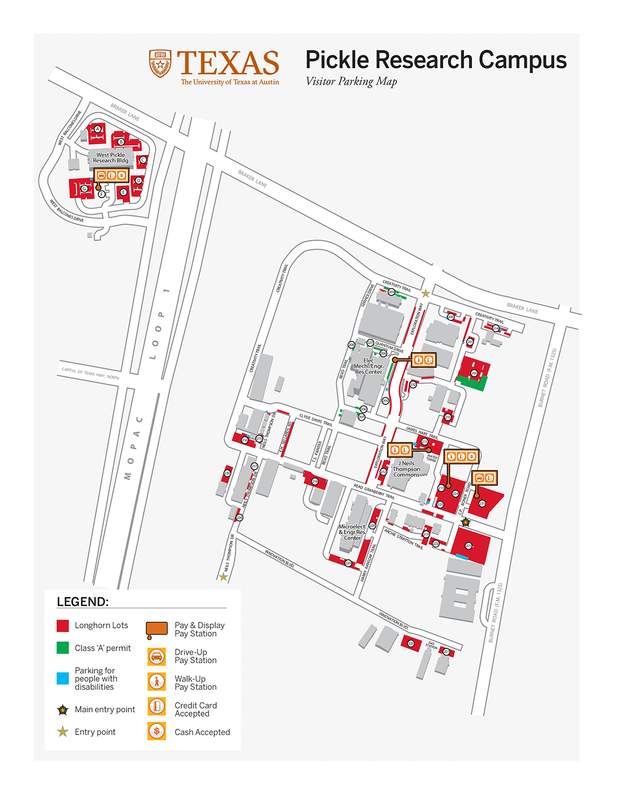 Where can I park by app at PRC? Metered parking at PRC includes all Longhorn Lots and "Any UT Permit" spaces. *Maximum parking time for PRC is 14 days with a meter receipt.